On the 27th of April, 2018, Eko Hotels & Suites hosted American rapper, J. Cole. The event has since been talked about in glowing terms by Nigerians but Americans have been mocking Nigerians instead. While Nigerians have been celebrating watching the performance of a rapper of J. Cole’s stature, some Americans have been making critical comments about the concept behind bringing the International rapper down to Nigeria. Their comments suggests that they have a myopic perception of Nigeria and they are surprised to see that basic social items such as electricity, IPhones and a concert stage are available in Nigeria. 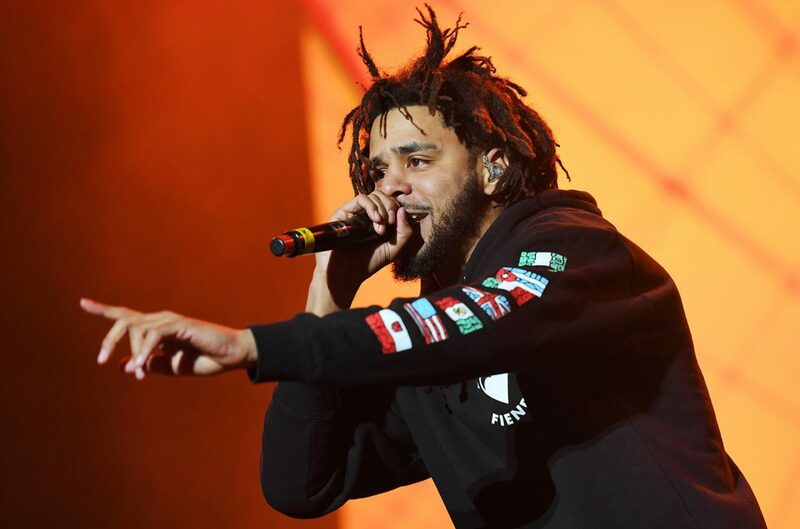 0 Response to "Americans Mock Nigeria Over J. Cole’s Performance | WATCH"